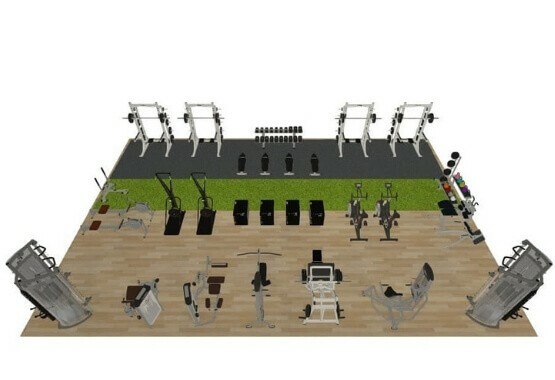 Get your new Gym, PT Studio, or Commercial Facility looking exactly as you want it! We offer a bespoke design service for any type of gym, using specialised software, that will allow you to get a feel for how your new gym will look, feel & flow. Ensure you the right amount of equipment to fill your new gym, with sufficient space for members to move around freely & get a proper workout. 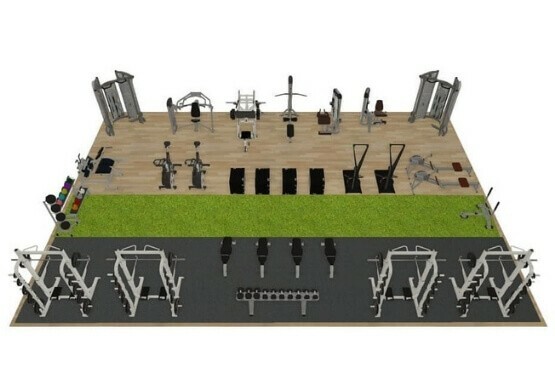 Or maybe you have a number of different ideas for how you would like to layout your new gym? No problem, we can work through all your scenarios and help you decide on the one that is just right for you. 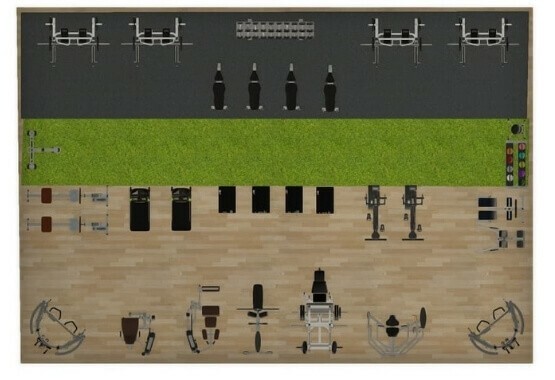 Once you have finalised the design, we will then work with you on getting all the equipment needed to get your new gym up & running. Everything from picking the right colours, to delivery, and installation, it is all part of our Customised Gym Design Service. To get started simply call our sales office on 01-8991679 to arrange an appointment at Our Showroom on the Long Mile Road in Dublin. Alternatively can Request a Call Back, by clicking the button below and leaving your details, one of our sales staff will call you back at a time that suits. We also have a finance facility available for our Business customers, which will allow you to make affordable monthly repayments on your gym equipment. Simply click the button below & leave your details to get started with your new gym now!